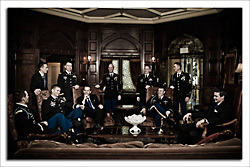 A Wedding or Portrait package will be customized for you. Perfect for shorter weddings with limited reception time or quick get away weddings where creative portraits are a priority & all full-res digital images are desired. Our most popular package. Similar to Package D, but adds all of your images on CD at full-res and full quality w/copyright release forever. -Slideshow of wedding day photos at reception on 42 " LED monitor. 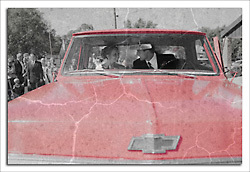 Our top of the line, full-coverage, fully inclusive package. All you could possibly need. -Slideshow of wedding day photos at reception on 42" LED monitor. Perfect for shorter weddings with limited reception time or quick get away weddings where creative portraits are a priority. 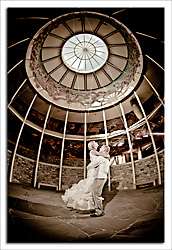 Our initial longer coverage package for many traditional & local weddings. Our premium traditional-coverage packaged. Similar to Package E, with the addition of an 80-image, premium quality, custom designed wedding album. 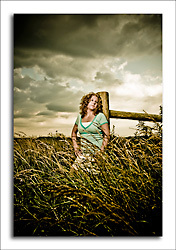 -Individual re-touching, color correction and special Dramatic DGM processing of ALL IMAGES from your portrait session by Daniel and never out-sourced. -Prints typically delivered in about 3 days. 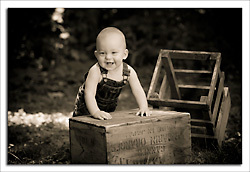 -Creative Portrait Sessions typically involve 1-3 subjects in 1-3 locations. Alternative or extreme situations may involve alternative pricing. 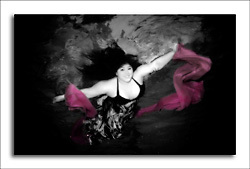 dgmphotography is scuba certified and loves diving! This UNIQUE opportunity combines two of my passions! 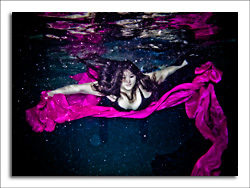 You do not have to be a swimmer or even like the water to get some amazing underwater portraits with us! AND, if you're our first fully underwater wedding; your cost is cut in half! All of the typical items in our portrait session packages are still included: Both of us there the entire time, 50 miles of travel, unlimited locations, props, clothing changes, online proofing and ordering for as long as you need it and individual retouching of every single image from your session personally performed by Daniel! Prints: Prints are available on three types of beautiful professional photographic paper. We believe in getting as many prints as possible onto the walls, shelves, and desks of our clients' homes & offices, so we keep our print prices reasonable. For example, 8X10 prints start at $11.95. -Professionally designed premium quality flush mount coffee table albums. -Premium quality leather or linen albums with mounted professional prints and mattes. -Additionally, Daniel personally designs every single album. Your album will not come from a template, be designed by a third party or look like anyone else's album! Frames: Daniel works with several frame shop to provide you with professionally framed prints available in custom sizes, delivered to you ready to hang in a wide variety of styles, finishes and sizes. Canvas-Art: Custom sized canvas-art prints delivered ready to hang. 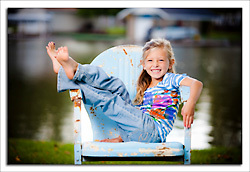 Slideshows: Photo-Story DVD Slideshow of your session images set to music. Digital Negatives on CD or DVD: High-Resolution images from your event on disc with copyright release to make your own prints. Many Other options available. More than likely, if you want it, we've done it before and can do it again! Just ask!